The De Salis Hotel at Stansted offers the luxury and comfort of a large hotel whilst remaining invitingly small and friendly compared to some of the other Stansted Airport hotels. The bright glass entrance hall offers you the touch of elegance you deserve and the acres of surrounding beautiful woodland help you to unwind, forgetting you are so close to the runway. Located in Essex, the hotel is only 5 minutes from the airport, so getting there couldn't be easier. The hotel's shuttle service is available to all guests and operates every 20 minutes, from 3.30am until midnight, conveniently dropping you at the terminal door. Costing just £4.50 per person. The De Salis Hotel prides itself on offering impressive, affordable prices whilst still delivering the quality and facilities of other hotels near Stansted airport. The charming rooms have wood-panelled features and are well equipped with tea and coffee making facilities, TV and DVD and other amenities you would expect during your stay, there is also free wifi available in all public areas. Offering a 9 hole golf course and gym adjacent to the hotel, and jacuzzi rooms on request, the De Salis Hotel Stansted goes above and beyond to make your stay before or after your holiday a relaxing and enjoyable experience. 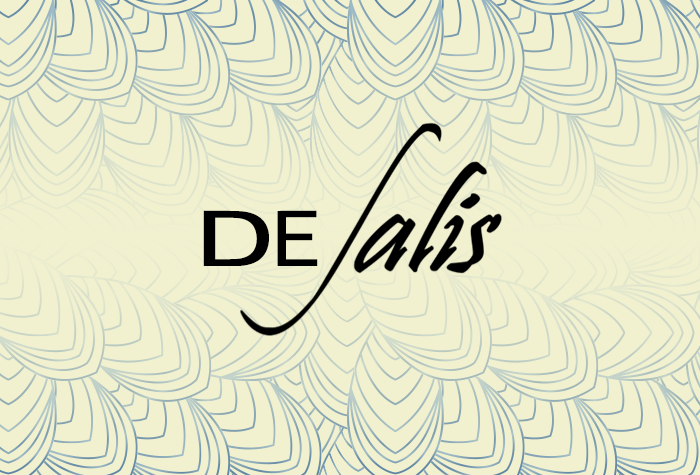 With the hotel offering a parking package and also boasting a locally renowned restaurant and bar serving Italian and American food at extremely reasonable prices, if you book a room at the De Salis Hotel there really is nothing else to worry about. Couples and families - Request a jacuzzi room and begin, or even end, your holiday the way you truly deserve. A 40 plasma TV and comfortable seating area will help you completely unwind or keep the kids entertained. Enjoy a meal in the Monsoon restaurant and a drink in the bar, open from 1800 - 23.30 or completely chill out and order room service and eat in your own private dining area. The Professional - If you are traveling on business it is often important to carry out your business responsibilities at all hours. The De Salis Hotel provides impeccable accommodation, giving you quality, style and comfort allowing you to work at ease. High Speed internet WiFi is available throughout the hotel along with two free computer terminals located in the reception area. Specialty Business rooms are also available and come equipped with the latest technology PCs, your very own printer, telephone, ironing facility and trouser presses, a wake up service/alarm clock plus many more convenient features. De Salis is surrounded by acres of woodland, but just a 5-minute drive from the airport. The hotel runs its own shuttle bus service to the airport every 30 minutes, 24 hours a day. Check-in is from 2pm and check-out is by 11am. You can park your car overnight at the hotel if you need to. However if you need parking for the duration of your trip we recommend searching for one of our hotel and parking packages. Wifi is free in the public areas of the hotel, and the are two workstations in reception which you can use for free. The hotel has accessible rooms and facilities. Accessible rooms have a handrail, roll-in shower and an alarm to request assistance if needed. At the car park, there are parking bays for Blue Badge holders in zone Q, and help points at the bus stops to request a pick-up when you want to transfer to the terminal. The transfer buses are wheelchair accessible too. If you need an accessible room please give us a call before you book. Treat yourself to dinner at the locally-renowned Monsoon Bar and Restaurant with its mixture of Italian and American food at an affordable price. You can expect to pay around £10-£12 for a main course. The bar service stops at midnight. Room service is available while the restaurant is open. In the morning, let the hotel serve you up a cooked breakfast for just £8.50 between 8am to 9.30am. If you have an early start, a continental meal is available for £6.50 from 3.30am. Disabled facilities The hotel has accessible rooms and facilities. Accessible rooms have a handrail, roll-in shower and an alarm to request assistance if needed.